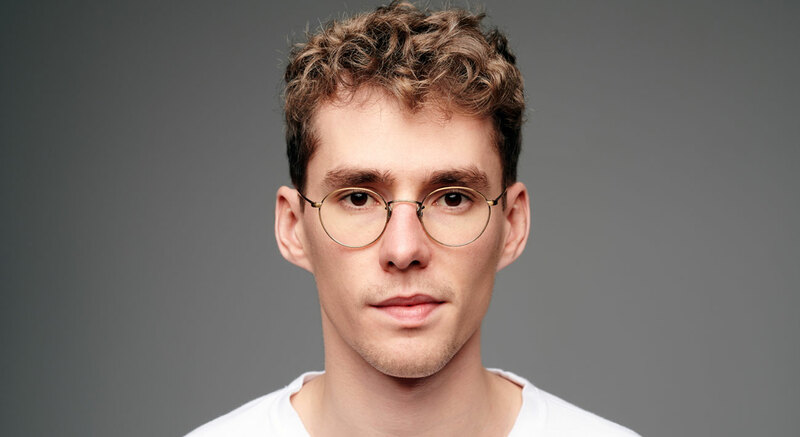 Felix De Laet, better known by his moniker Lost Frequencies, has soared to success in the international music industry on many levels. Releasing his global smash hit ‘Are You With Me’ back in 2014 and quickly cementing himself as a name to watch, the track rapidly ascended by hitting multi-platinum status and taking the #1 spot in 18 countries and becoming the first Belgian artist to hit #1 in the UK. Proving that he is no one-trick pony in the studio, ‘Reality’ evidenced as another major smash hit from the young prodigy that flew to platinum status in no less than 7 territories, blossoming further to become one of the most Shazamed anthems of the year. As well as this, a zig zag of global dates at the world’s most important festivals including Coachella, Tomorrowland, Lollapalooza, closing down EDC Vegas in spectacular solo style, and a hugely impressive arena run with fellow chart-dominators The Chainsmokers; another year sparkled bright for the superstar. And it didn’t end there… Solidifying himself further as a trailblazer in the scene, in 2018 Lost Frequencies amassed over 1 billion streams and ripped up the rule book on his tropical-infused official remixes on Major Lazer, Justin Bieber & MØ’s ‘Cold Water’, Miley Cyrus’s ‘Malibu’ and LSD Labrinth / Diplo / Sia’s ‘Thunderclouds’, showing that his unique electronic style can lend itself to multi-dimensional pop and still deliver an inimitable sound as the hits just kept on coming. Lost Frequencies also firmly established himself as one of the strongest, fastest rising talents with his debut entry into the 2017 DJ Mag poll at #26, the highest new entry of any artist that year, when in 2018 he then surpassed this previous achievement by climbing up to #17. As the accolades multiplied including emerging victorious in the ‘Dance International’ and ‘Hit of The Year’ categories at the ECHO award ceremony (comparable with the U.S. Grammy’s), beating the likes of Adele on the latter to two. 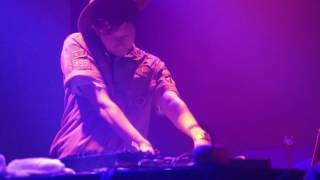 After the successes of his Lost Frequencies and friends-curated parties globally, he took the party to Tomorrowland for the third year, which in 2017, was the only stage to be closed down during the event as an unprecedented number of fans descended on the stage to view the fun, showcasing the huge appeal held by Lost Frequencies not only in his home of Belgium, but amongst the world-class, diverse Tomorrowland crowd. Branching out with the launch of his label Found Frequencies, featuring his own productions as well as a collaboration with James Blunt to name but one link-up on the imprint, from show-stopping live appearances, to career-making studio hits, he’s soaring to a meteoric rise at his own accord.